Get the actionable data that you always needed for your last 90 days! You'd be surprised of what is hiding in your Facebook Ads data. 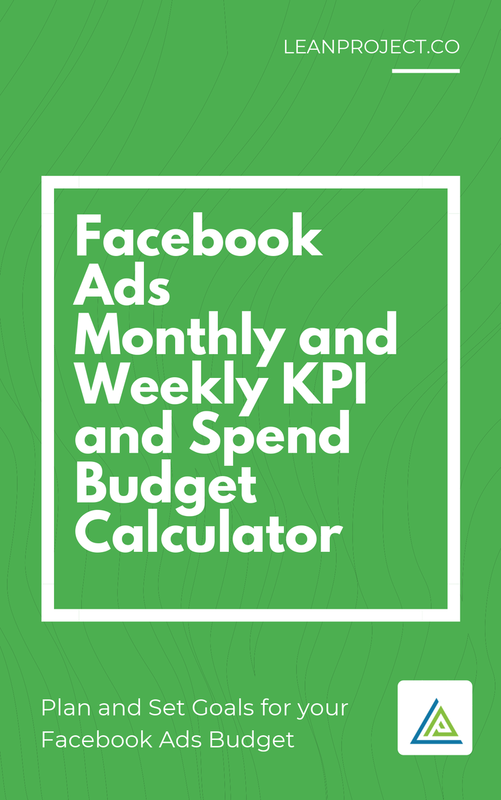 Use your own data to find out how to maximize your Facebook Ad spend ROI. Click below for a one-click Facebook Ads Account integration. We will always find opportunities to grow and minimize risk. WE MONEY-BACK GUARANTEE OUR ADS! What's more of a no-brainer? Have our veteran Facebook Ads team who have done over 2k+ campaigns and over 20k+ ads research, create, test, optimize, & scale your Facebook ads. You sit back and relax. For LeanProject Agency, those words aren't just a mission, it's a lifestyle. The founding principles were inspired by Rupert's alma mater, The United States Air Force Academy. After leaving his former life of handling all of NATO Afghanistan's data & firing million dollar rocket motors in the Los Angeles desert, Rupert utilized his war chest to delve into e-commerce technology. 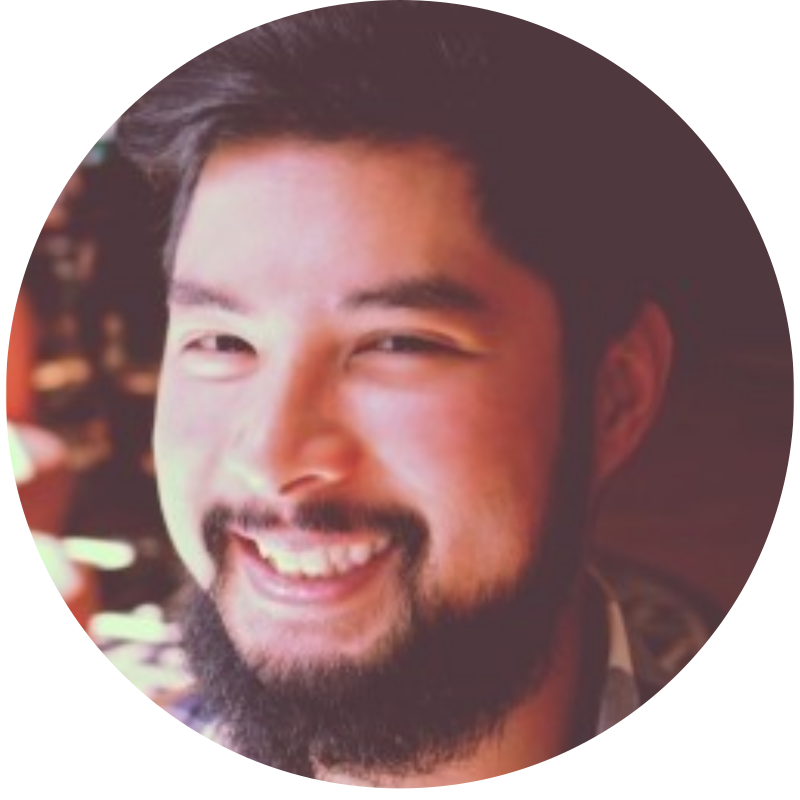 Hundreds of technology licenses and 3 startups later, he is driven to share his wealth of tech knowledge with clients. Good news is he already does that on his social media. Follow him below. LeanProject.co was born out of the love & passion from WeWork's Veterans in Residence startup incubator. 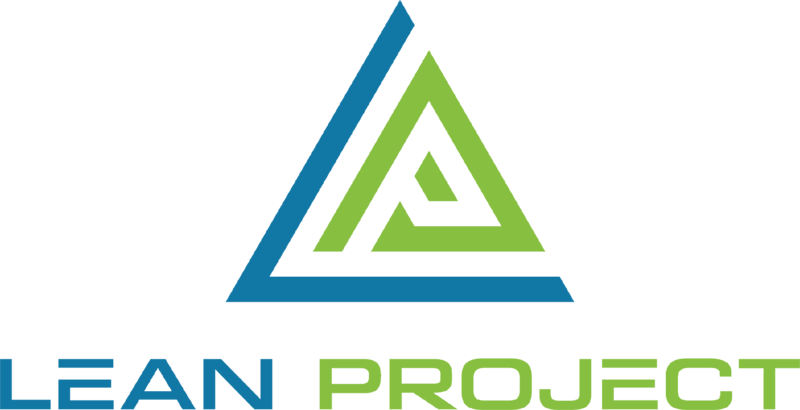 LeanProject.co was 1 of 10 startups chosen from 80+ veteran-owned startups in Los Angeles. Recently, LeanProject.co released its game-changing funnels technology to help businesses become even more successful. Follow our active socials for business growth resources and articles. It all starts with a friendly chat to discuss your current goals and strategy. Book a virtual consultation today with one of our marketing experts.